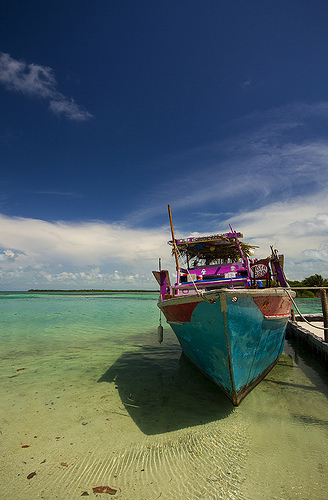 The important part of your vacation is to take advantage of the time you have in Belize. 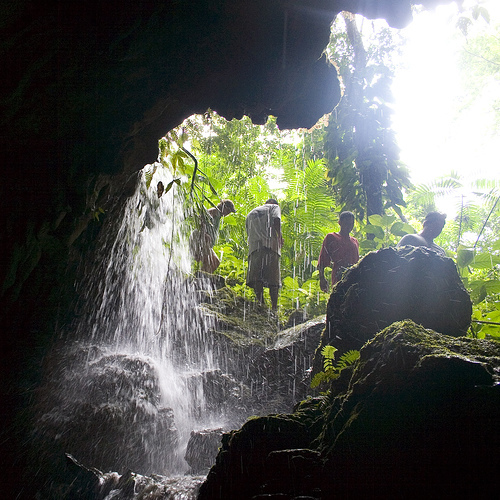 This list of the top five things to do in Belize should help you do just that. The Seven Hills are one of 12 protected areas in the Maya Mountain Marine Corridor, an ecologically rich area encompassing more than 800,000 acres and stretching from the Maya Mountains out into the Caribbean. The tiny Central American country that is Belize is known for its UNESCO world heritage site, the great Belize Barrier Reef that happens to be the world’s second largest reef system in the world. Apart from that it was also listed as one of the world’s top happiest places by the Happy Planet Index. If you don’t already know what a Belize Vacation is like, here are 10 of many more reasons why you should visit this Caribbean paradise. A journey into the caverns of Actun Tunichil Muknal is a journey to the entrance of Xibalba—the Mayan underworld. 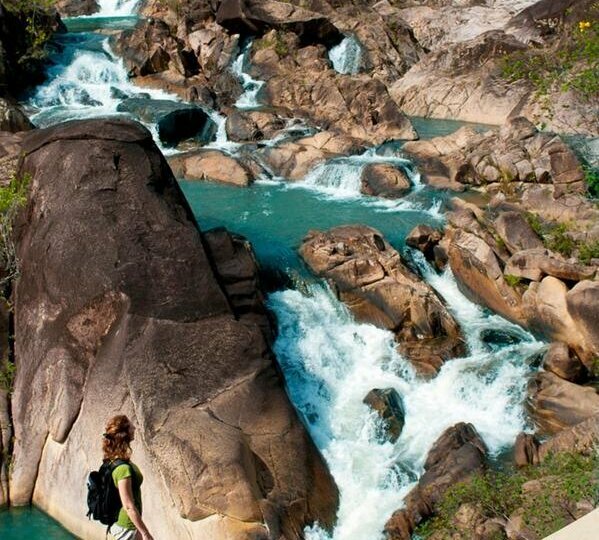 To get there you’ll need to endure a bumpy 45-minute drive, a 45-minute hike through the jungle, three river crossings on foot, and a claustrophobia-inducing swim into the narrow mouth of the waterlogged cave. Lush Maya Mountains, Pristine Rain-Forests, Diverse Cultures, White Sandy Beaches and Caribbean Blues all mix together to give you an exceptional color wheel. In this blog post we highlight the picturesque colors that will captivate you the minute you step on Belizean grounds!